The song is filled with some eccentric yet entertaining moves and reminds us of Maston Ka Jhund from Bhaag Milkha Bhaag. 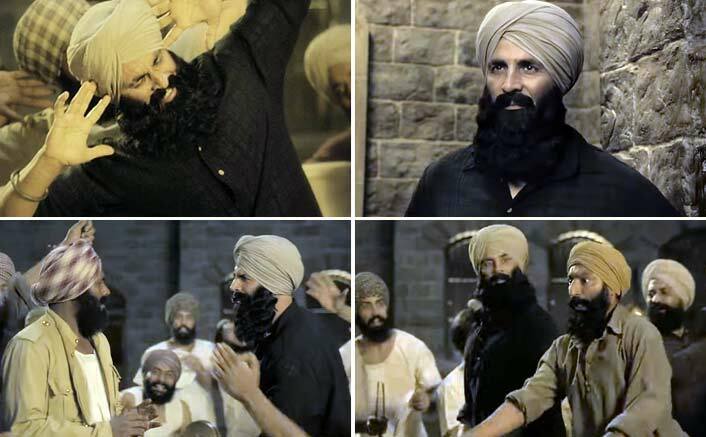 The post Sanu Kehndi From Kesari Video: Akshay Kumar Dances Like There’s No Tomorrow! appeared first on Koimoi.